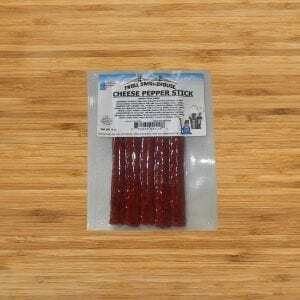 Troll Cheesy Pepper Stick 1.5 lb. 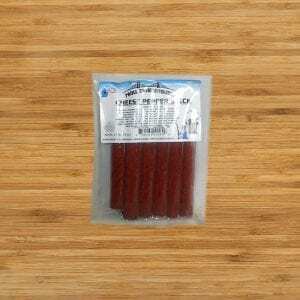 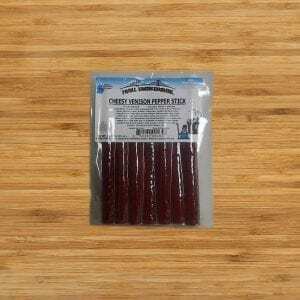 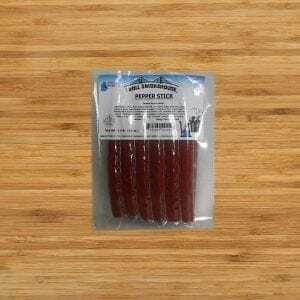 Troll Cheesy Venison Pepper Sticks 1.32 lb. 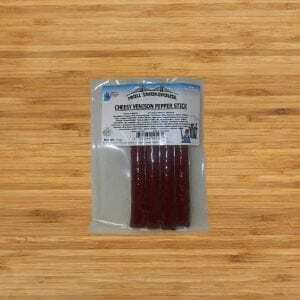 Troll Dynamite Pepper Stick 1.5 lb. 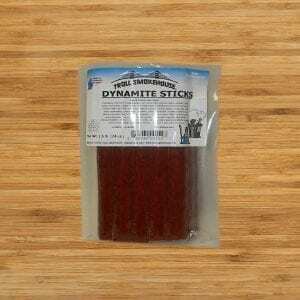 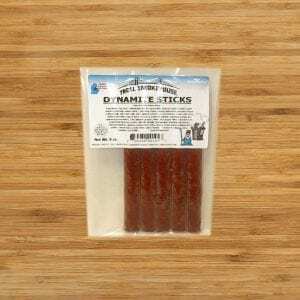 Troll Dynamite Pepper Stick 8 oz. 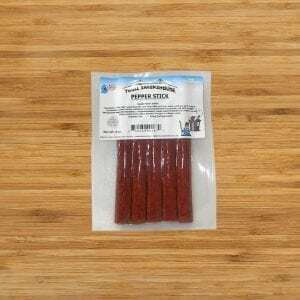 Troll Pepper Stick 1.5 lb.